Create With Christy: New 2018-2019 Stampin' Up! Annual Catalog Begins NOW! New 2018-2019 Stampin' Up! Annual Catalog Begins NOW! The Time We've All Been Waiting For is Finally Here! Beginning right this minute, the BRAND NEW 2018-2019 Stampin' Up! Annual Catalog is LIVE! I'll be placing my order in a few minutes! I feel like I did when I was a kid! I loved looking through the JC Penney Christmas Catalog, marking all of the goodies I wanted for Christmas. As an adult, I get the very same feeling when a new Stampin' Up! Catalog comes out! Come Back Tomorrow to See My First Short & Sweet Saturday Card of the New Stampin' Up! Annual Catalog Year! Get exclusive how-to videos, card sketch/color combo challenges, and more! 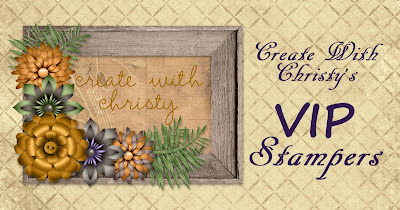 Create With Christy's VIP Stampers Facebook Group! They're Here! The New Stampin' Blends! 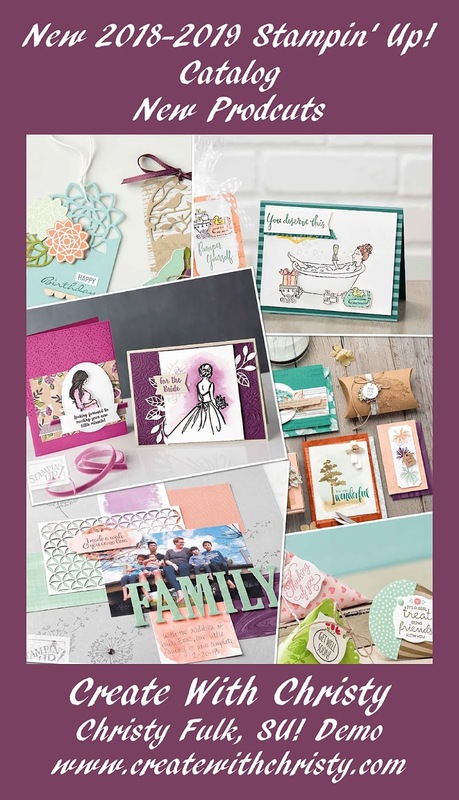 Stampin' Pad Family Promotion Begins THIS Sunday! Graceful Glass Suite by Stampin' Up! Memories & More Card Packs by Stampin' Up! Big Shot Embossing Mats from Stampin' Up! June's Paper Pumpkin - It's a Show-Stopping Kit!